The DRP was submitted to Urban Development and Housing department a week back. 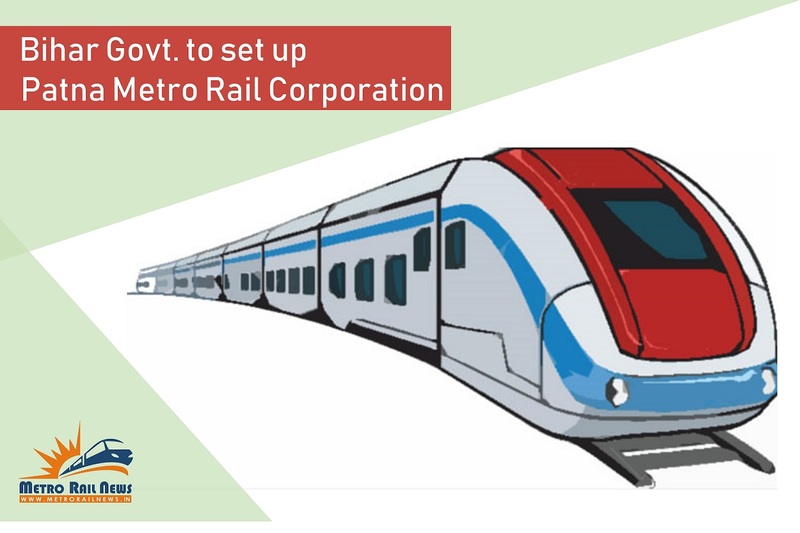 Patna: Patna Metro project gets a push with Bihar government giving approval for constitution of special purpose vehicle (SPV) – Patna Metro Rail Corporation Ltd (PMRCL). This SPV will look after the implementation of the metro project in the capital. This decision has come on Tuesday in a meeting chaired by chief minister Nitish Kumar. The cabinet gave green signal for SPV and has also approved authorised capital of Rs 2,000 crore for PMRCL. During a press briefing, Cabinet Secretariat department’s Principal Secretary Sanjay Kumar stated that Urban Development and Housing Department’s Principal Secretary will be heading the SPV while representatives of Finance, Road, Transport and Energy departments will be the members of its board of directors. The managing director for PMRCL will be nominated by the state government. Even the revised detailed project report (DPR) submitted by RITES, will now be tabled in state cabinet for approval. The DRP was submitted to Urban Development and Housing department a week back. As per the department once the DPR is approved in cabinet, it will be sent to the central government for approval. Devised DPR has to be submitted after central government introduced new metro policy. Prior to this preliminary DPR was already sent to state government for approval for metro rail project. Now that the approval has come, people in Bihar can look forward to travelling in metro soon. This will improve public transport and also ease traffic on roads. Eyes will now be on the approval from state cabinet and central government. Once all permissions are given, the Patna Metro rail project will finally be put on track by PMRCL.